Click here to view our current developments. This residential development reflects a contemporary, yet timeless, urban lifestyle, to discerning standards of quality, utmost convenience, high functionality and enviable aesthetics. 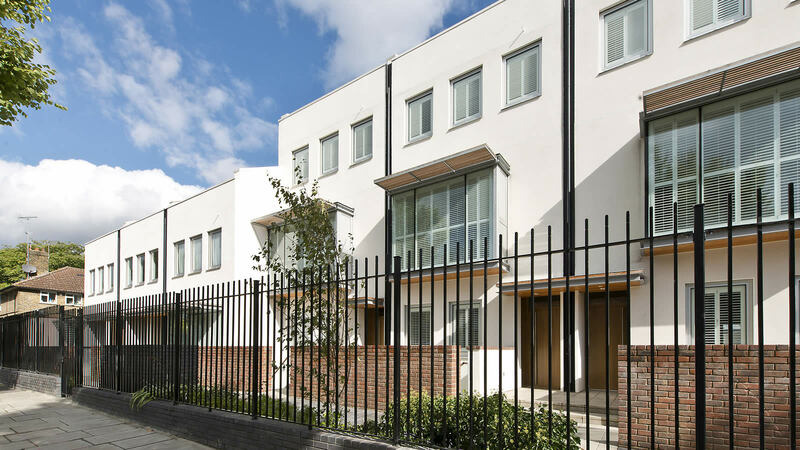 Three well-appointed apartment buildings are connected by a verdantly landscaped courtyard, all designed and seamlessly blended to maximise daylight and views, as well as to inspire a sense of place and belonging. Designed with simple elegance in mind, the 133 apartments at The Ladbroke Grove are typically available in varying sizes with studio to 3 bedrooms and spacious living areas, as well as generous terraces or balconies. lifestyle, to discerning standards of quality, utmost convenience, high functionality and enviable aesthetics. We achieve beautiful results by combining the best of modern technology with the time honoured techniques that have served for centuries. In our London workshops you will find us crafting, joining, polishing, planning, sanding and working on every last detail of each piece as our experts not only know how to engineer wood to minute tolerances, we also love it. Click here to view or download your brochure. Ladbroke Grove is a bustling and energetic hub of activity, modern convenience and the epitome of cool living. With an eclectic selection of shops for all tastes, including high-end labels and sought-after boutiques, local attractions, beautiful property, vibrant street markets, rich history, schools and public transport links, all within W10 and W11.